As we strive towards a more sustainable future, we at Alliance Construction Specialties (ACS), at looking for ways to reduce our own carbon footprint without reducing quality of construction or service. One way to make your business more sustainable is to implement a rainwater harvesting system. Quality rainwater harvesting technology reduces your carbon footprint and lowers your water costs. While many businesses are looking to implement more technologies that are eco-friendly, rainwater harvesting is just one way to help the environment while benefitting your business at the same time. While we often look at water as a never ending resource, in actuality less than 1% of all the water in the world is potable. Potable water is water that is safe to drink without any affects. By harvesting and treating rainwater you increase the amount of water your business has at hand, and you don’t have to use as much of your main water supply. The technologies used to treat used water is very expensive. However, the technologies to harvest rainwater are much more affordable, making it a more cost-effective water recycling system. Instead of recycling used water, harvest rainwater and use it instead. 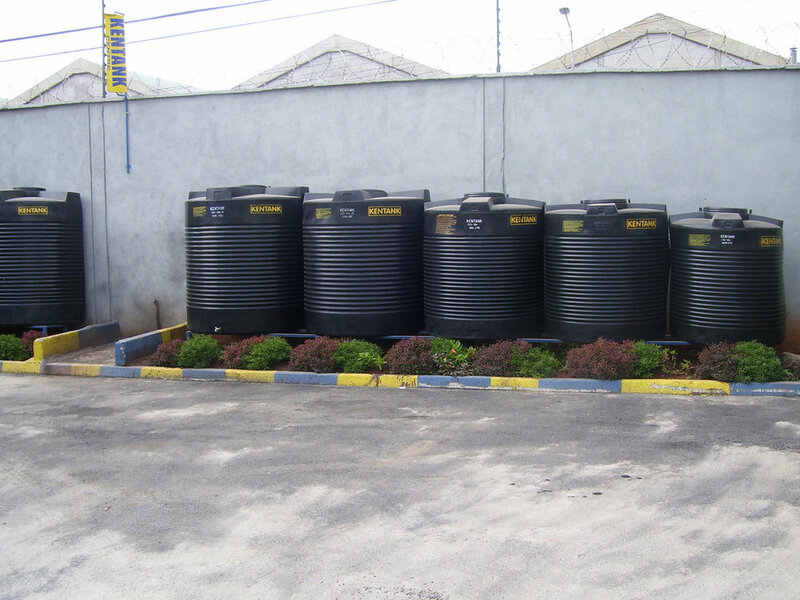 Since the water usage at businesses is much higher, harvested rainwater can be used for almost everything that requires water, drastically reducing the amount of water used from your main water supply. While there is an upfront cost to installing a rainwater harvesting system, the amount of water you save by using “free” water and the amount of money you save by using less of your main water supply, makes it worth it. At ACS we appreciate the opportunity to serve you in all your construction and maintenance needs. We are family owned, privately held company with experience in all divisions of general construction, property and facility maintenance, and commercial and industrial remodeling. If you are thinking about starting a new construction project, we would love to serve you. Contact Alliance Construction Specialties today!